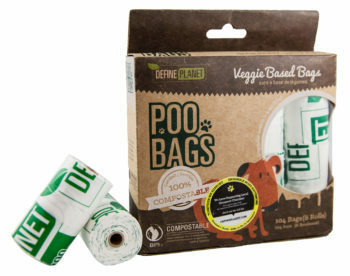 Help us to help the earth one poop at a time! 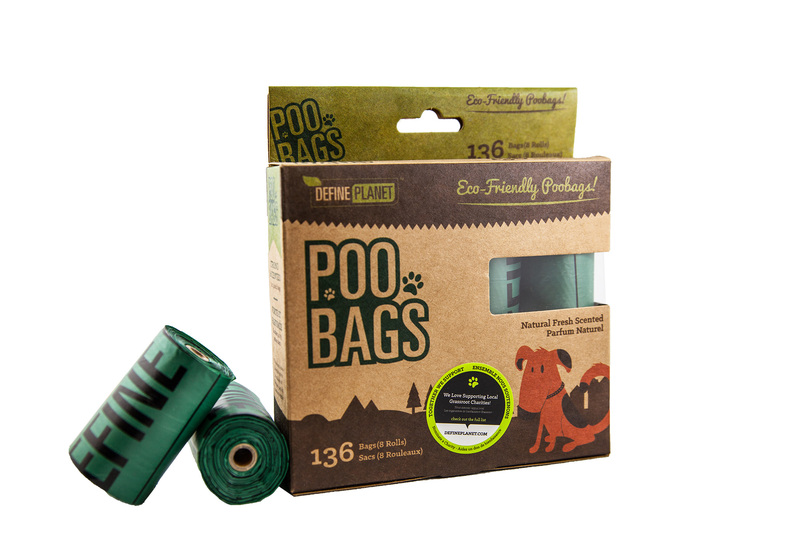 Eco-friendly Poobags and accessories for all the lovable fur babies in your life. 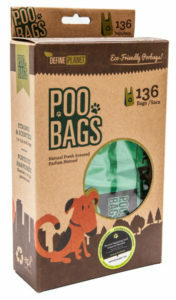 Its friendly on the earth and friendly on you, these poobags are for all those great environmentally conscious pet parents. WE PICK UP, "DOO" YOU? 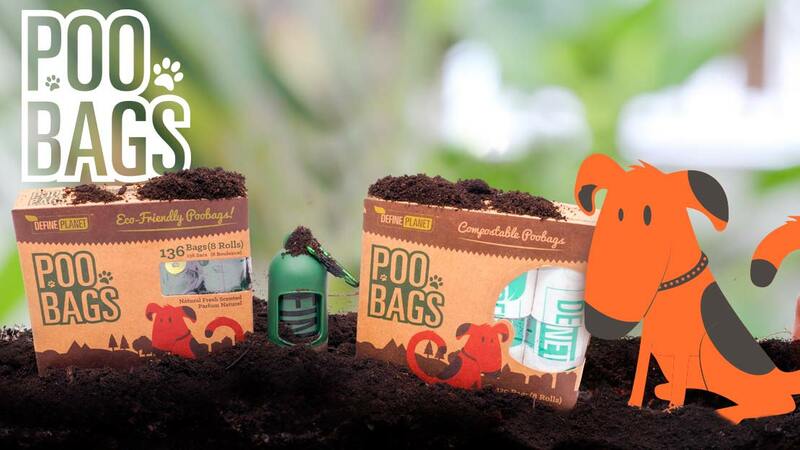 Meet our eco-friendly poop pick-up family, the secret to a happy earth and doodie free hands. 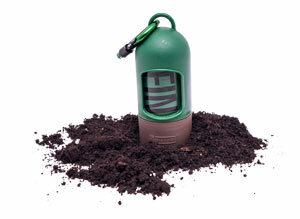 Our signature DP Poobag dispenser is made of fully recycled plastic, its sturdy and can withstand a few chews. It comes equipped with a strong carabiner hook and lock, large enough to be attached to any kind of leash, or collar incase your pup is doing the carrying. It has a screw bottom, so it makes for easy refilling and won’t get lost during those long walks. 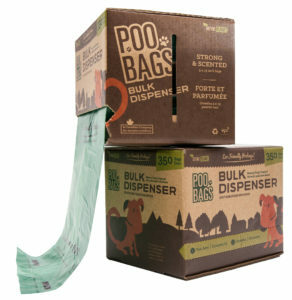 Our signature DP Poobag dispenser comes equipped with two rolls of our eco-friendly Poobags. This package is a great for new puppy parents. Our eco-friendly rolls of Poobags are strong, thick and have reinforced seals at the bottom of each bag with protection against leaks and guaranteed doodie free hands. The bags are citrus scented, a great natural deodorizing smell. 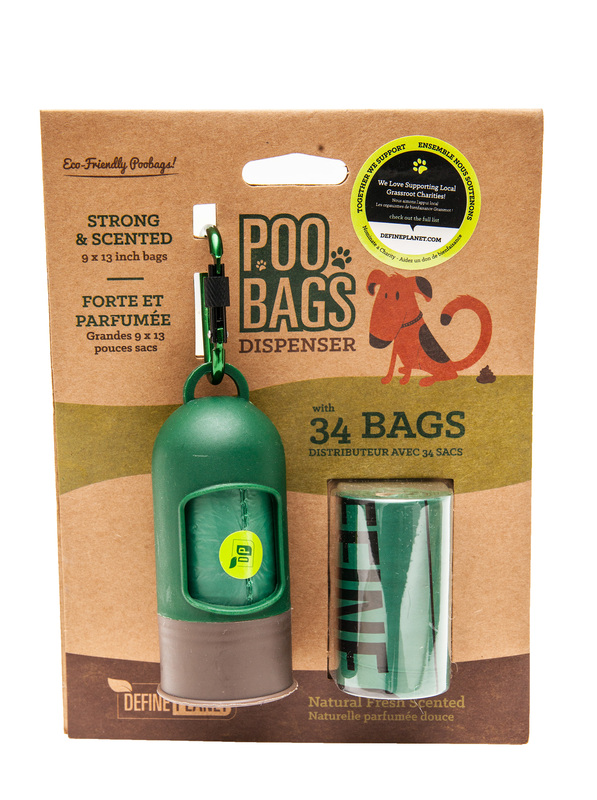 Rolls will fit in our custom DP dispensers or any standard dispensers..
Our eco-friendly T-shirt style Poobags, come with easy tie handles for those pet parents who like to have an alternative option for tying up doodies. They are the same strong, thick, citrus scented leak-proof bags with t-shirt style handles. The bags have double reinforced seals along the bottom for guaranteed doodie free hands. Cat parents can also pick these bags up for everyday use for tossing kitty litter, The bags are wide enough for most litter scoops in the market. The package comes with a tear away portion which allows for easy dispensing of the bags. Our eco-friendly, strong, thick, citrus scented and leak-proof bags, in a bulk box of 350 bags on a single roll. This comes in a quick grab and go style box. Its great for multiple dog families. Can be placed conveniently in garages, mudrooms, car trunks and just about anywhere else. Our bulk box is the most cost effective, and has more value for your money.